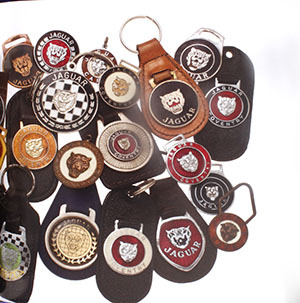 E-type owner Bud Marston has spent years researching the subject, assembling probably the world’s most extensive collection of Jaguar keyrings. 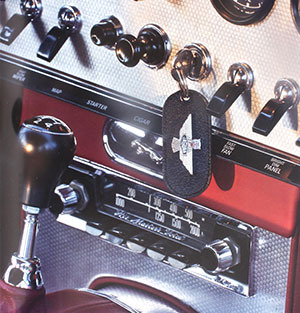 He then commissioned the noted jewellery photographer Jessica Marcotte to record more than 300, and the results are spectacular, making this book is a visual feast as well as being a historical record. 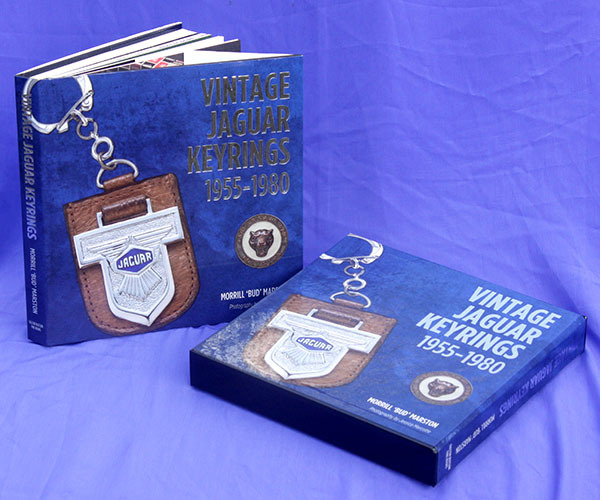 Vintage Jaguar Keyrings also delves into how keyrings and fobs were made, and notes the major makers and how to identify them from marks on the reverse. 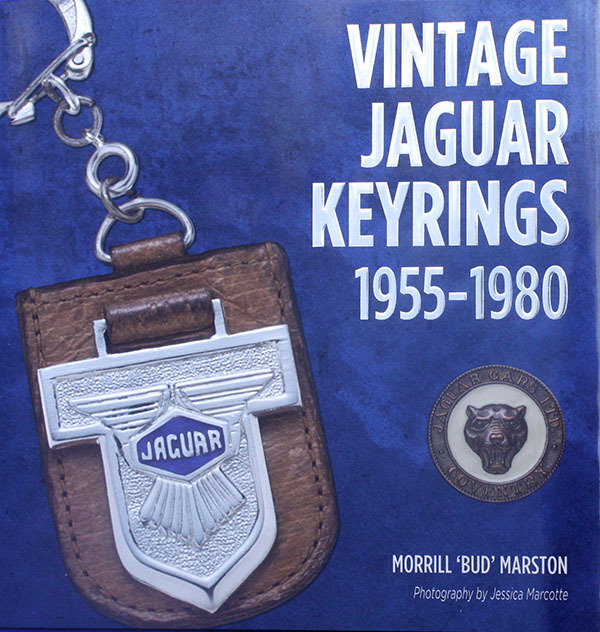 Every keyring offered in Jaguar parts manuals for every model between 1955 and 1980 is identified (earlier ones are also mentioned), while official Jaguar literature on accessories and optional extras is listed and in some cases reproduced. 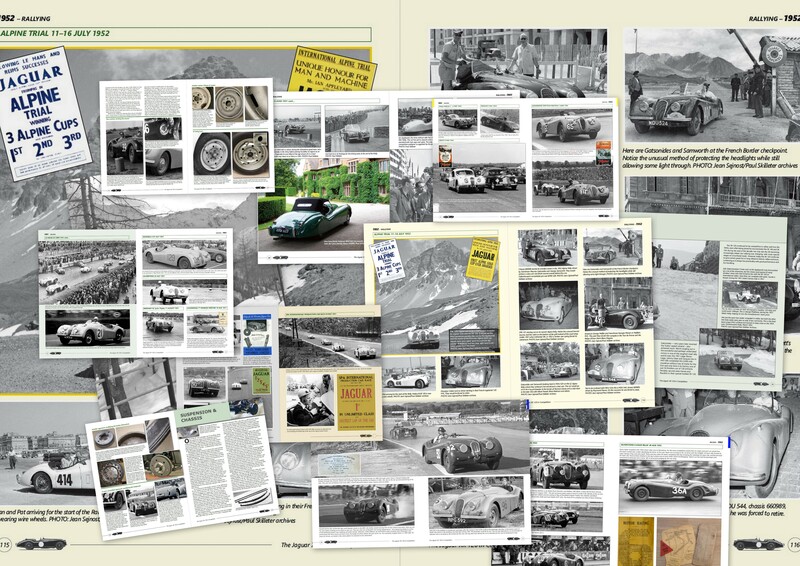 The cars themselves are illustrated to place the keyrings in context. 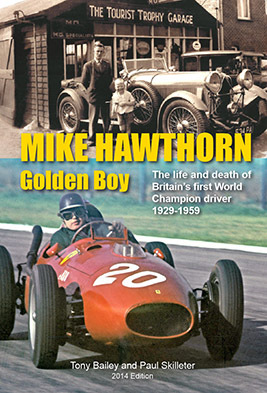 All this contributes to the book being far more interesting than its title might suggest. 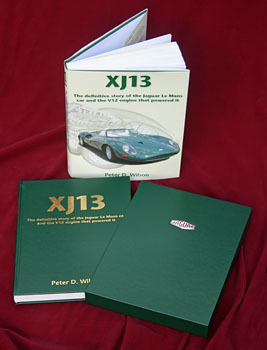 We agree, and consider that the book, beautifully presented in a slip-case, more than justifies its price. 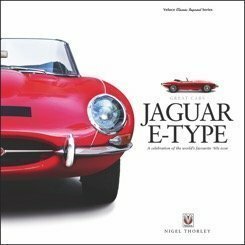 Note that it is available as a standard edition, and also as a Limited edition of just 100 individually numbered and signed by the author. 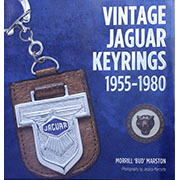 Vintage Jaguar Keyrings 1955-1980, standard edition, hardback with slip-case, 216 x 216mm, 288 pages, 300 images. 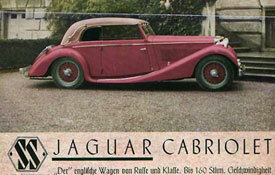 Standard edition. 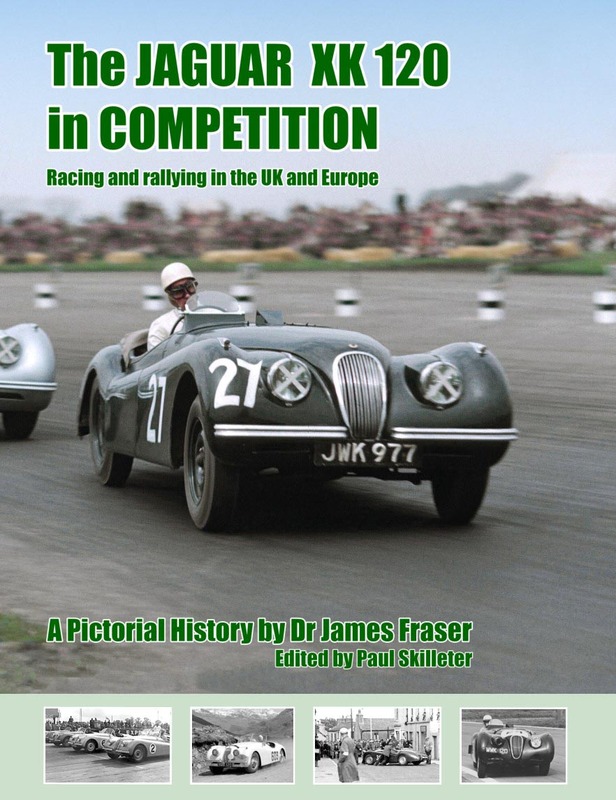 Price GBP68.00 including free P&P UK, + GBP12.00 Europe, + GBP17.50 Rest of World. 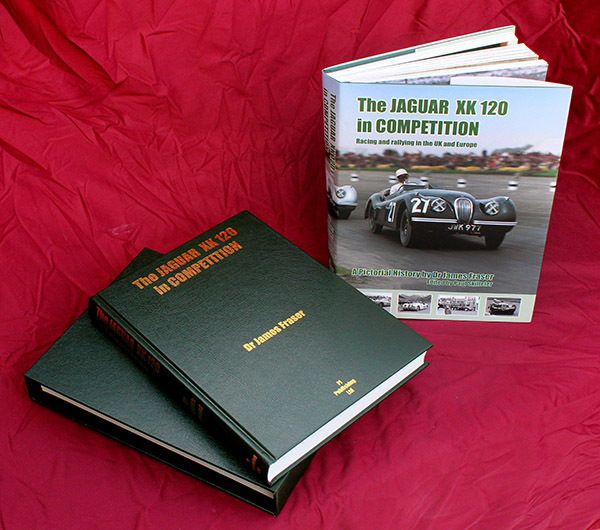 Vintage Jaguar Keyrings 1955-1980, Limited edition of 100 numbered copies signed by the author, hardback with slip-case, 216 x 216mm, 288 pages, 300 images. 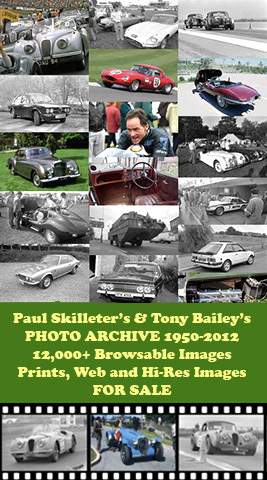 Price GBP97.20 including free P&P UK, + GBP12.00 Europe, + GBP17.50 Rest of World.